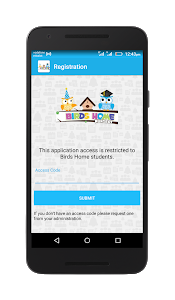 NOTE: This application access is restricted to Birds Home Nursery students and parents. 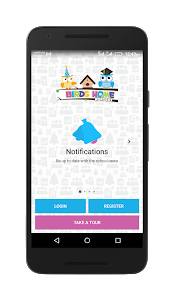 * Keeping you up to date on Birds Home Nursery announcements. 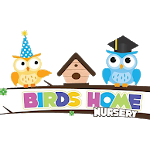 Birds Home is a nursery aims to create a better society for tomorrow by enabling the children to be confident, independent and well balanced, developing good social interactive skills and boost each child’s creative ability. The nursery focuses on creating opportunities for children to learn across all areas of cognitive and physical development from an extensive variety of activities throughout the day. Using an effective combination of an international curriculum and Montessori approach. The aim of our curriculum is to ensure that all children in childcare benefit from a safe, secure and happy environment where they can play and enjoy each moment of their learning progress. Similar to "Birds Home Nursery"